A widespread problem among the masses, especially a beauty concern among women, skin pigmentation manifests itself as dark or light patches of skin, especially on the face. Skin pigmentation is not a life threatening skin condition, but the embarrassment and constant questioning that the affected individual has to undergo is much worse than a life threatening condition. Exposure to sun and allergic conditions can cause pigmentation. Hereditary too plays a great role in deciding whether you are susceptible to skin pigmentation. Therefore, if your mother and grandmother had pigmentation on the skin, it is most likely that you too would be faced with the condition. 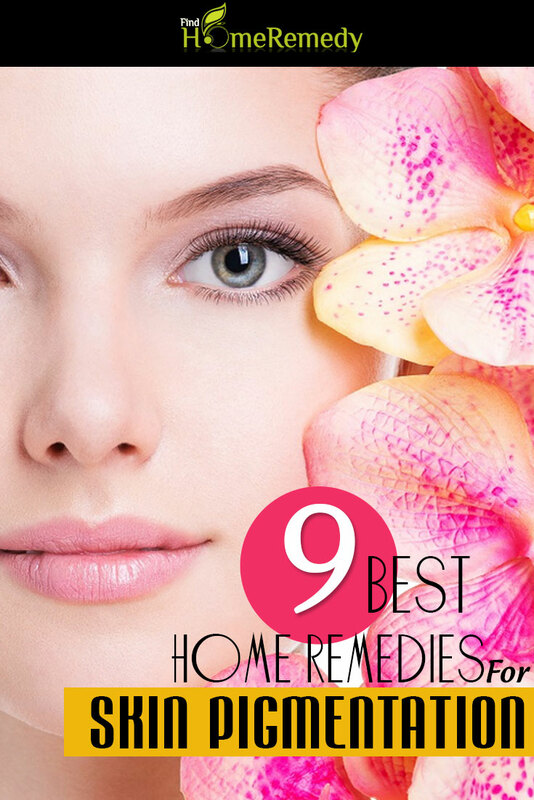 Thankfully, home remedies are a dime a dozen when it comes to pigmentation. Even a heredity triggered condition can be considerably reduced by the use of natural remedies. Potatoes are not just good sources of starch but can also prevent a host of skin pigmentation problems like melasma, dark circles, hyper and hypo pigmentation. Potatoes can lighten the skin with continuous application. 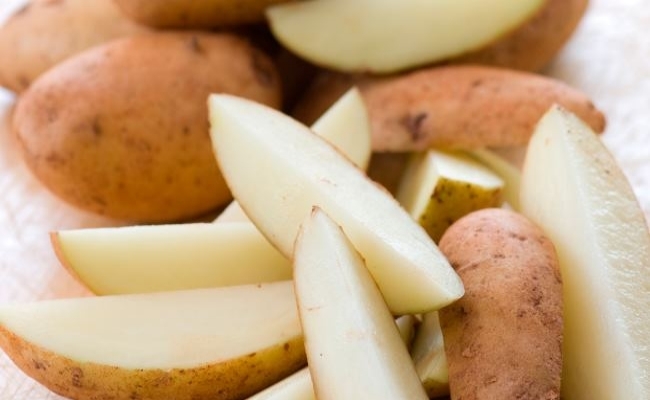 For using potatoes for pigmentation, slice one medium sized potato into two and put a few drops of water on the surface. Rub it on the pigmented area so that the juice of potato acts on the skin. If you have more time at hand, grate the potatoes and squeeze the juice out of it. Apply on the age spots and leave it on for half an hour. Rinse with warm water. Doing this for a month will present you with noticeable difference in your pigmented skin. 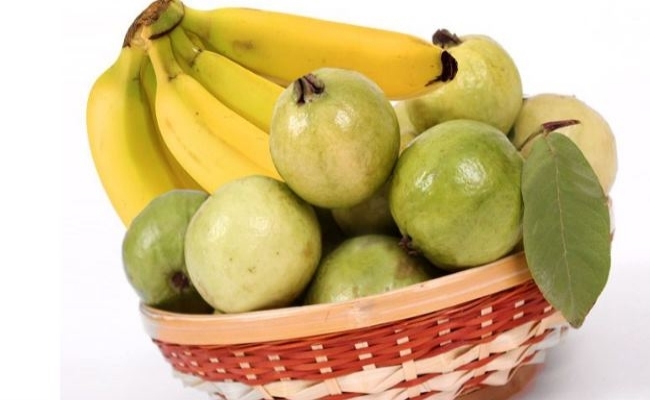 Two wonderful skin lightening agents when put together can surely work wonders. The cool caress of cucumber and the lightening action of lemon do not disappoint, provided you give it enough importance and apply it every day. Apply every day in the morning and evening and leave it on for 20 minutes. If you do not have both these lightening agents, do not worry. They can create wonderful results when applied on their own as well. 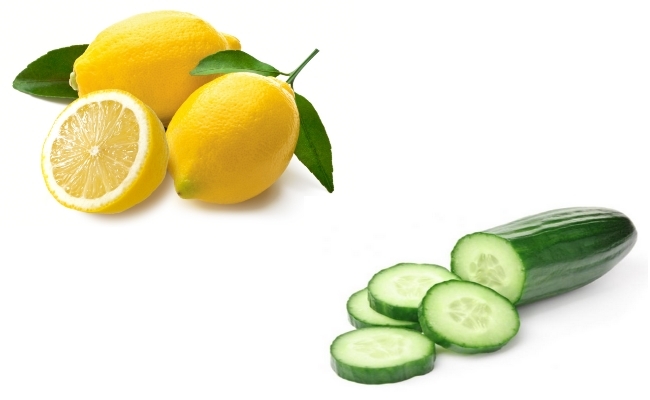 Lemon is a natural bleach and cucumber is used for dark circles which too is a form of skin pigmentation. If you have a papaya tree in your garden, you are in luck. Look no further. Grate the papaya and extract the juice out of it. Apply on the pigmented area and wait patiently, probably for a month till you can see amazing results. 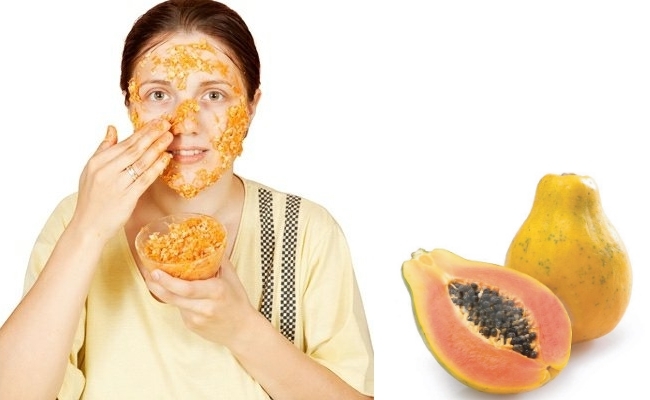 The enzyme papain in papaya is used for skin exfoliation. Regeneration of new skin cells every time you do a raw papaya treatment will remove the pigmented layers of skin every time you do an exfoliation and help reduce and finally remove the pigmented mark. Sometimes dryness of skin can also cause pigmentation. For this, removing the dryness of the skin is essential in removing pigmentation. Almond has natural fatty acids and nutrients that can very well moisturise the skin and nourish it, removing any traces of skin pigmentation. The natural moisturising oil in milk too can effectively combat dryness of skin. Milk is also a lightening agent of sorts. 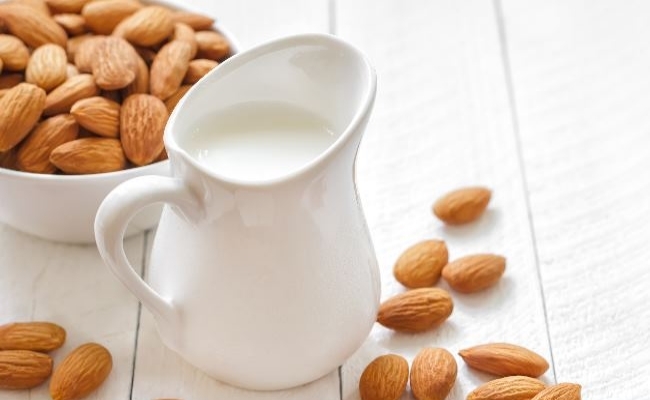 For using milk and almonds, soak almonds overnight. Remove the skin and form a paste with milk cream or milk. Apply on the pigmented areas. Almonds help in banishing dark pigmentation of the skin. 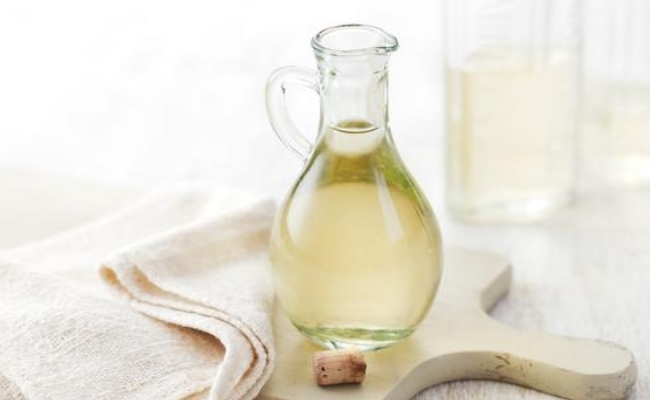 Vinegar helps in lightening the pigmentation of the skin and also in making the skin clear and bright. Application of vinegar will help in controlling the pigmentation and also in reducing its severity. But vinegar is strong and acidic and hence may damage the skin. So while using vinegar for treating your skin pigmentation, dilute it with equal amounts of water and wash your face regularly with this water. Do not rinse it off. Vinegar has good astringent properties. Its acidity makes it a good exfoliator, removing the dead cells from the surface and revealing clear and beautiful skin within. Avocadoes are rich in fatty acids, vitamin C and oleic acid. All these natural ingredients have great benefits for skin rejuvenation and healing. 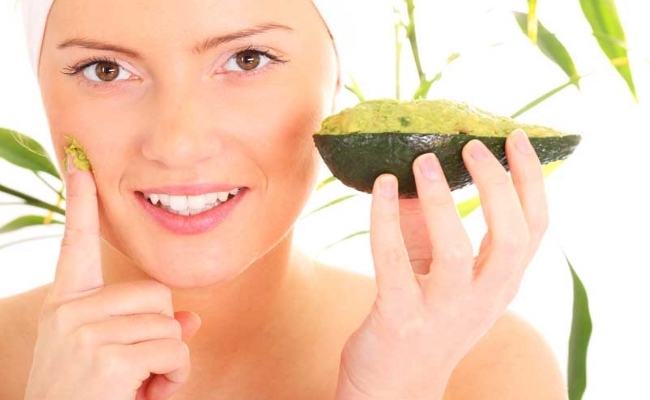 Avocadoes are especially good for treating hyper pigmentation. Mash avocadoes into a paste and apply on the pigmented area. You can slice it and squeeze the juice directly on to the skin as well. However, if you have latex allergy, do a patch test before proceeding with avocado. Chitinases, an enzyme present in avocados can cause latex fruit allergy in some people. Cocoa butter can help soothing and healing of skin due to its antioxidant properties. They protect the skin form the harsh effects of free radicals present in the atmosphere and prevent skin pigmentation by moisturising the skin. Smear cocoa butter on areas of pigmentation and massage deeply into the skin. 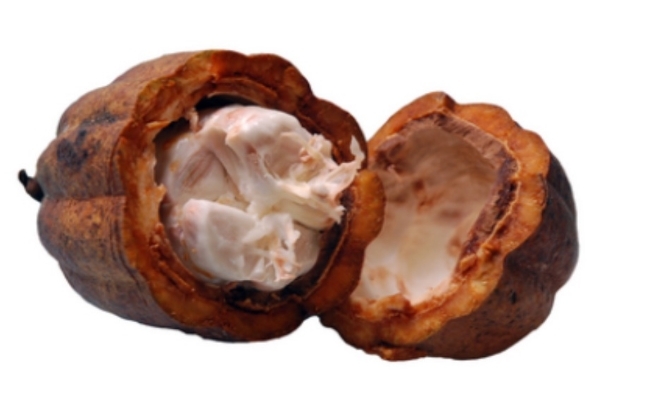 Cocoa butter nourishes the skin and prevents the hyper pigmentation from becoming worse. Massaging improves the circulation of blood and prevents skin dryness. Both these factors are necessary for reducing and preventing hyper pigmentation. Mixing castor oil and vitamin E and applying on the areas of pigmentation every day will leave your skin smooth and silky. The nourishment will slowly remove the pigmented areas from the skin, leaving your skin smooth and free of patch formations and blemishes. 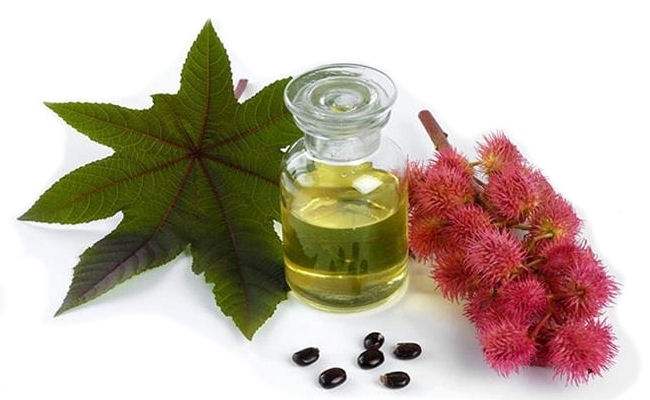 Vitamin E helps in reviving the skin of its lost glory and castor oil gives it the necessary.